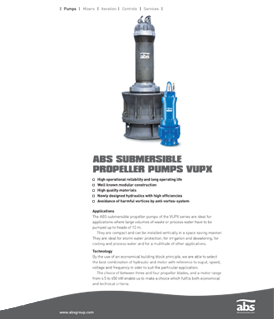 Sulzer abs VUPX are compact pumps that can be installed vertically to save space. 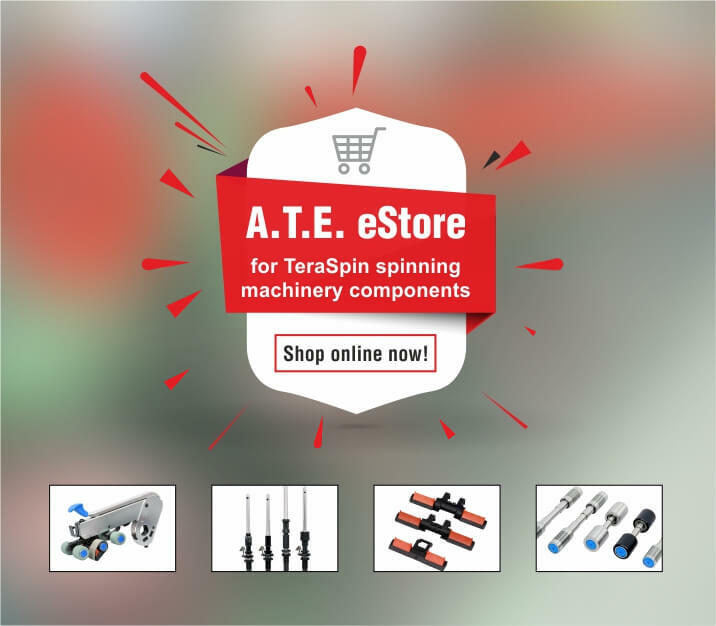 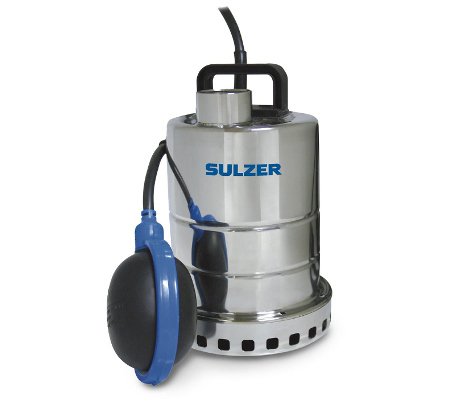 They are ideal for storm water protection, for irrigation and dewatering, for cooling and process water, and for a multitude of other applications. 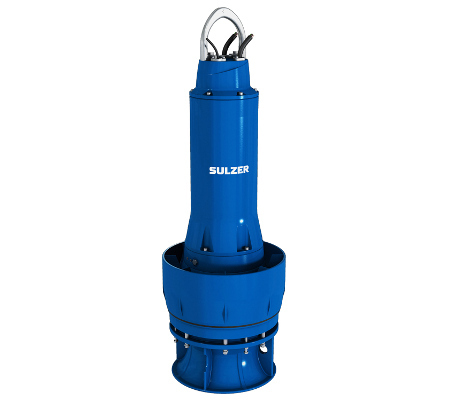 The Sulzer abs VUPX submersible pumps are ideal for wastewater from industrial and commercial sources to clear water and wastewater containing solids. 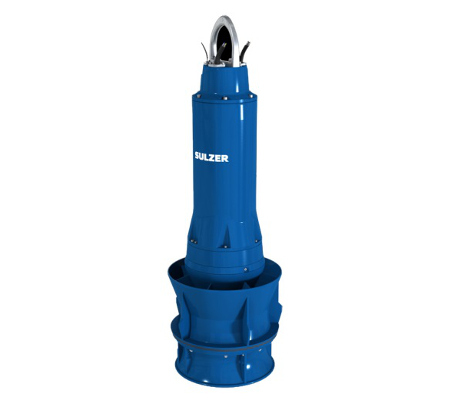 Here the planetary gearboxes, driven by four-pole motors deliver higher efficiency and lower weight compared to high-pole motors. 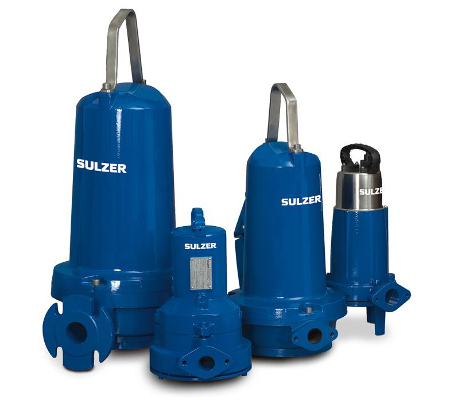 These pumps cater to a flow range of up to 26000 m3/ h.